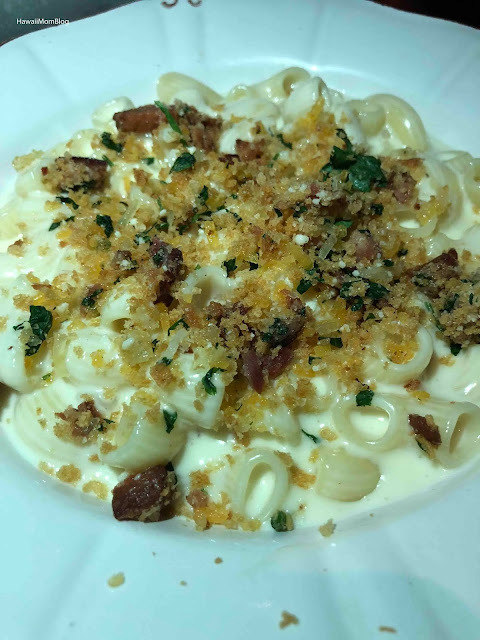 While in Maryland we dined at Succotash at National Harbor, where the Southern menu has a Korean-inspired twist. 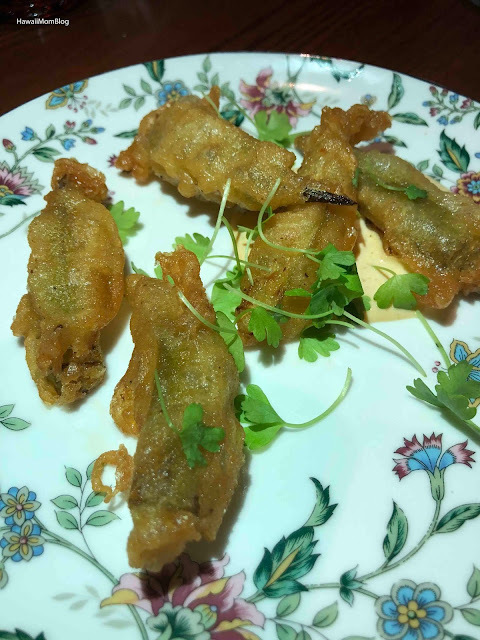 We started with an amuse bouche of Tempura Fried Okra, which I loved. 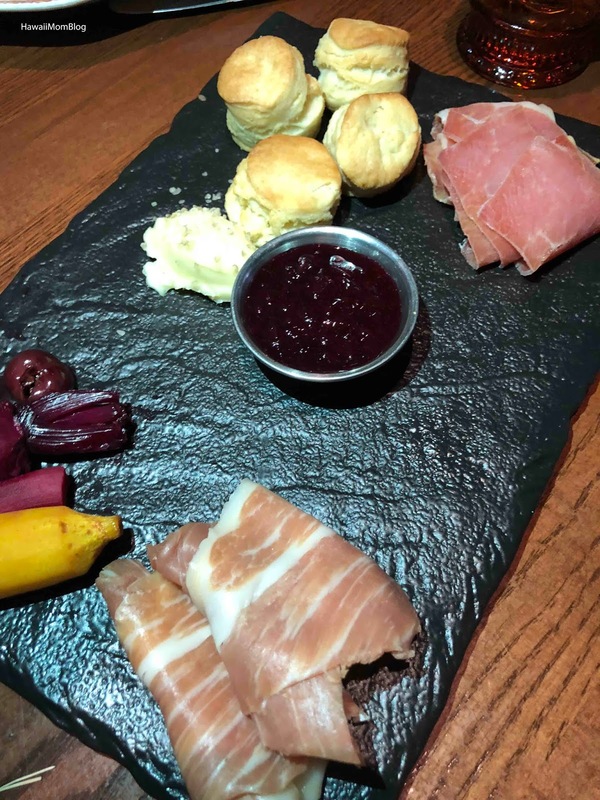 The Kentucky Ham Board included buttermilk biscuits, bourbon-washed butter, and house pickles. 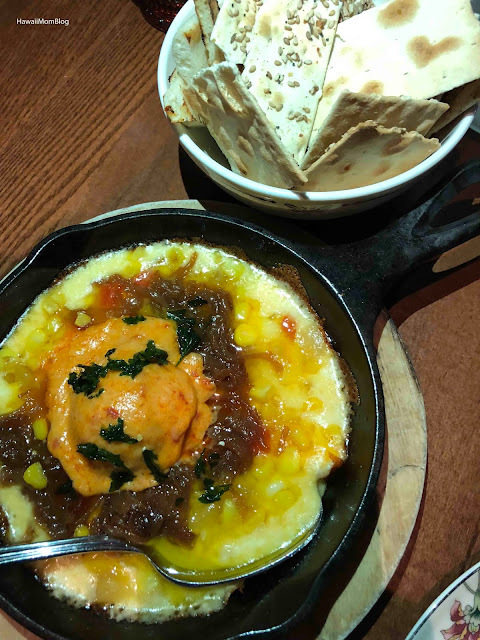 The Pimento Cheese Fundido was spicy and delish! I love the caramelized onions! 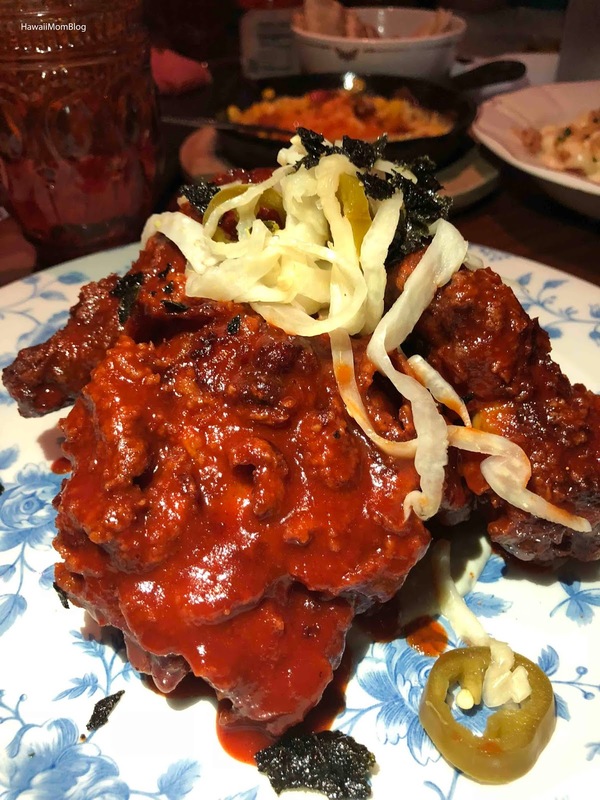 The Dirty Fried Chicken was covered in a Gochujang honey. It was a lot spicier than it looked. 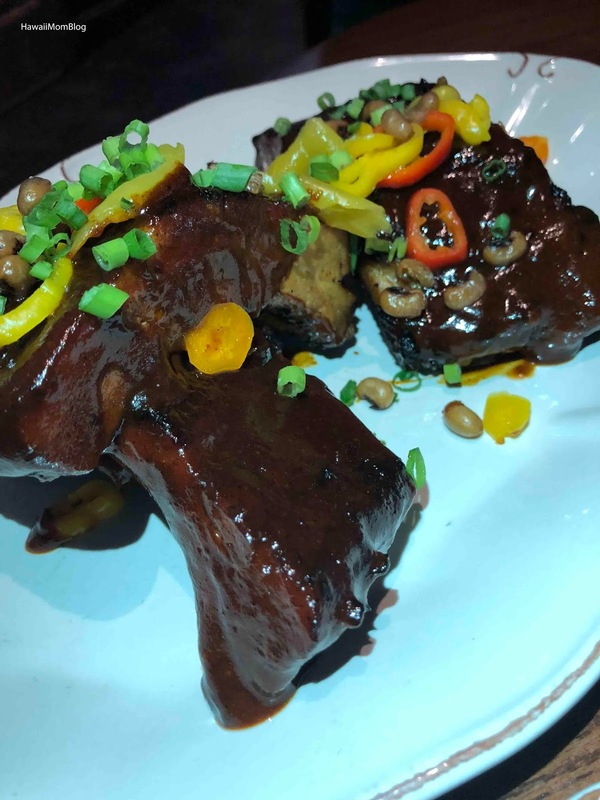 The Spice Rub BBQ Pork Ribs were good. They were accompanied by pickled peppers and fried black eyed peas. Service was just okay, but overall I enjoyed the Southern food with Korean flair.